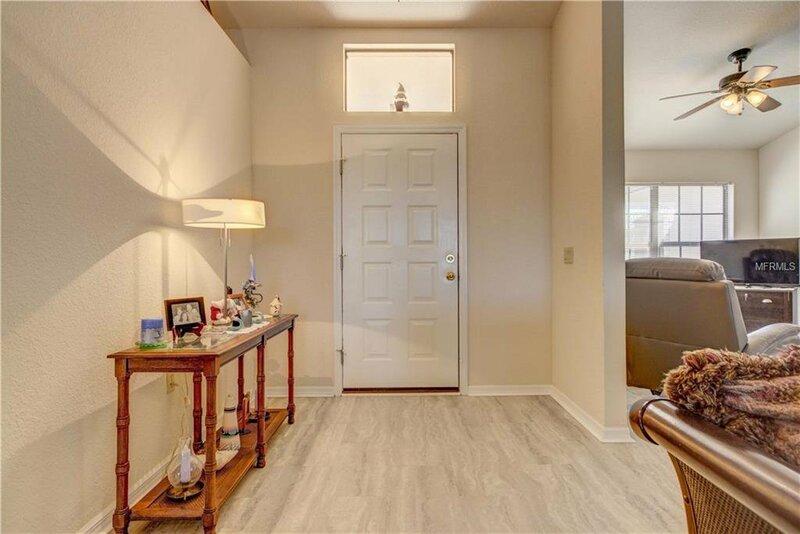 *TAKE A WALK THROUGH YOUR NEW HOME WITH THE 3D INTERACTIVE VIRTUAL TOUR* Welcome home to Burnt Store Village! 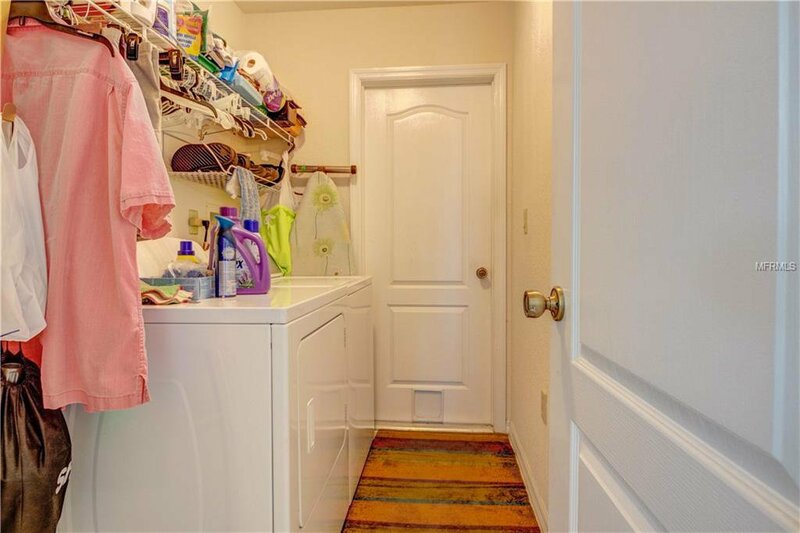 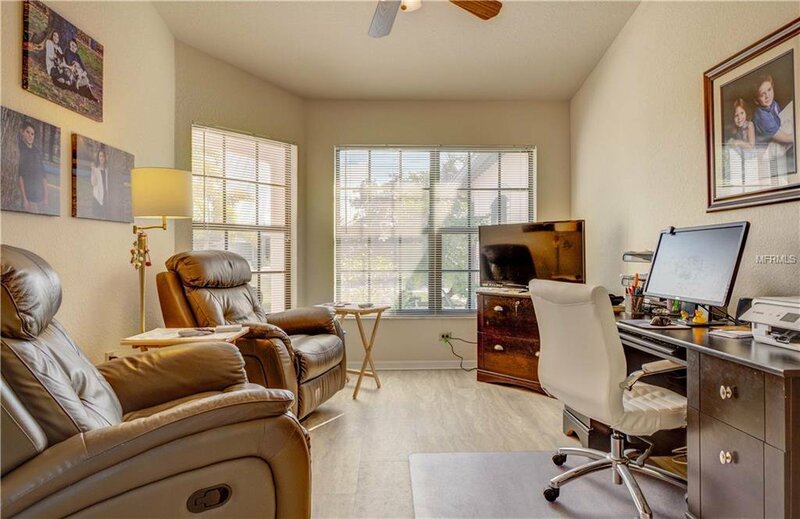 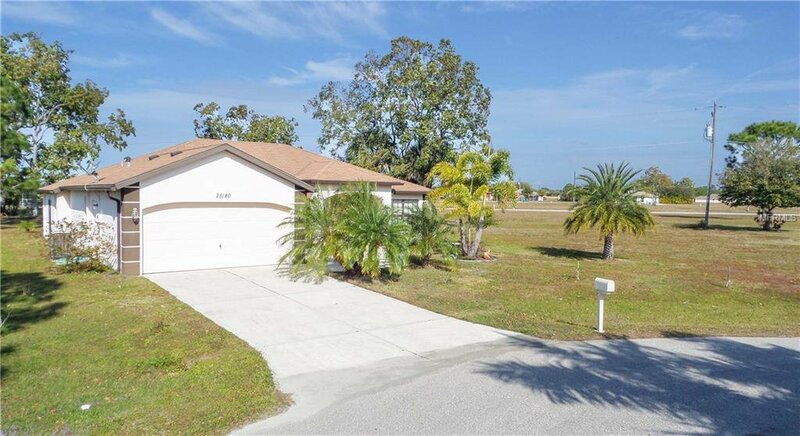 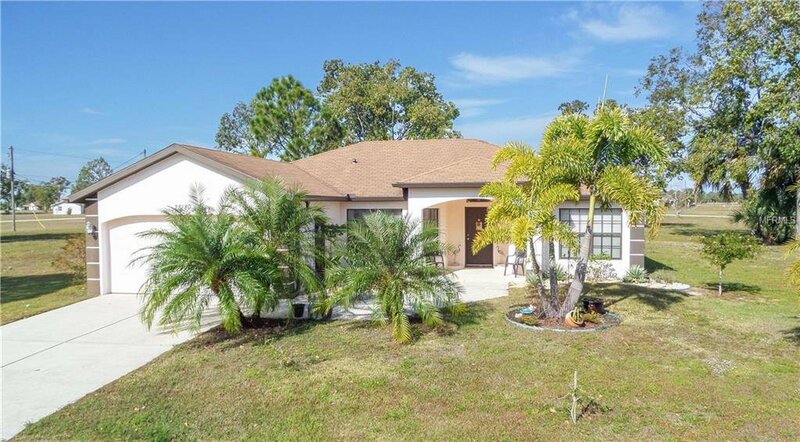 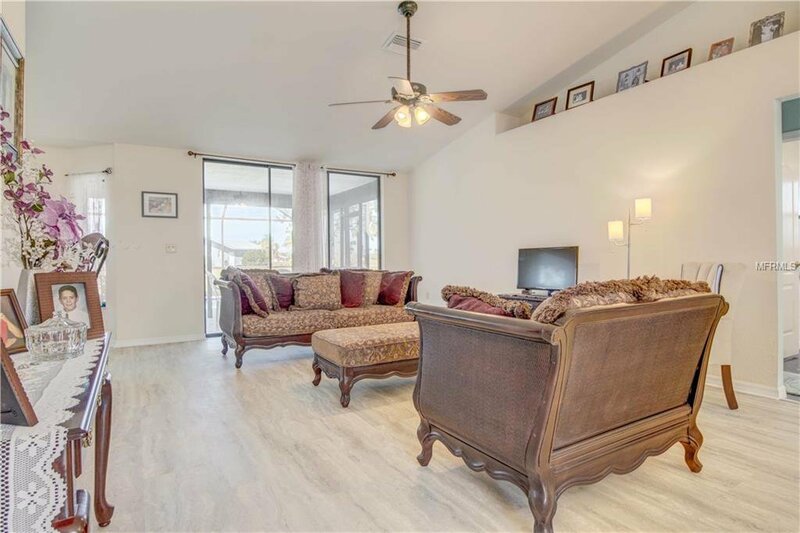 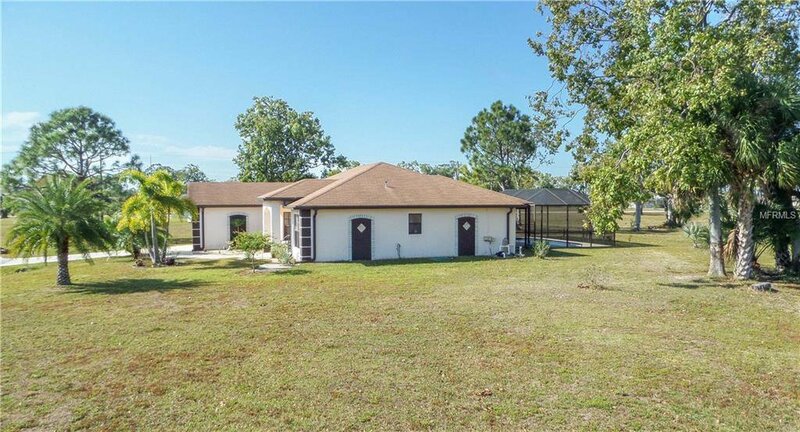 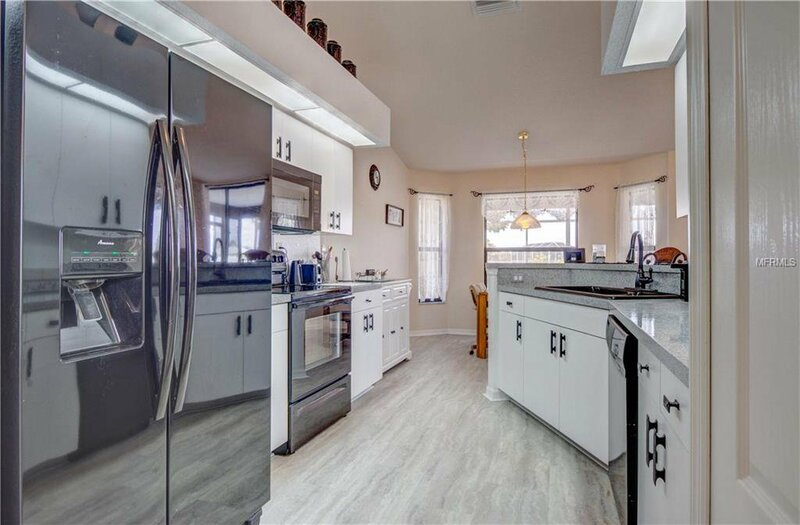 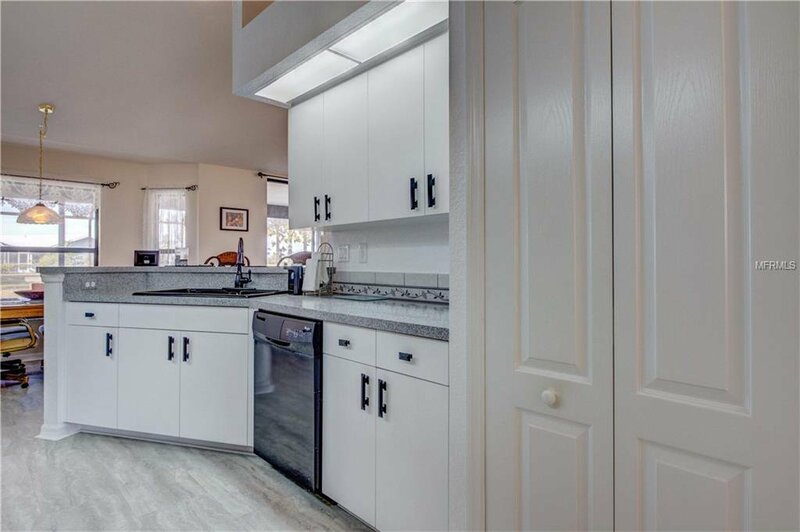 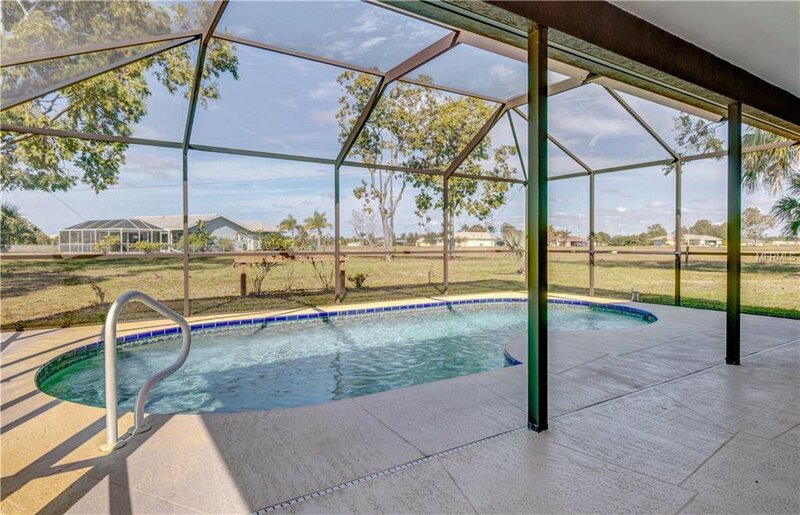 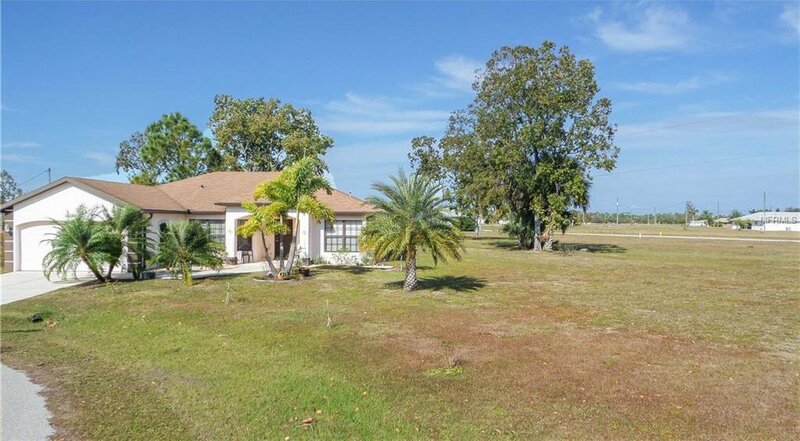 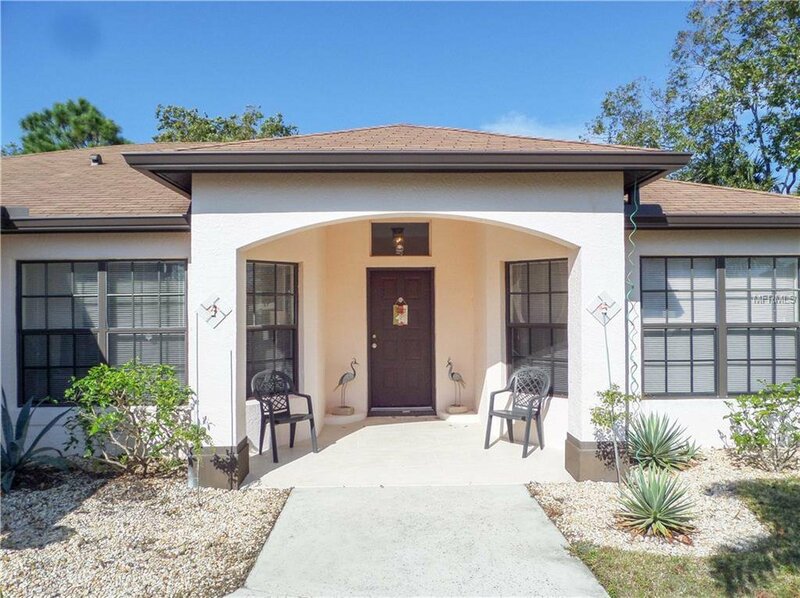 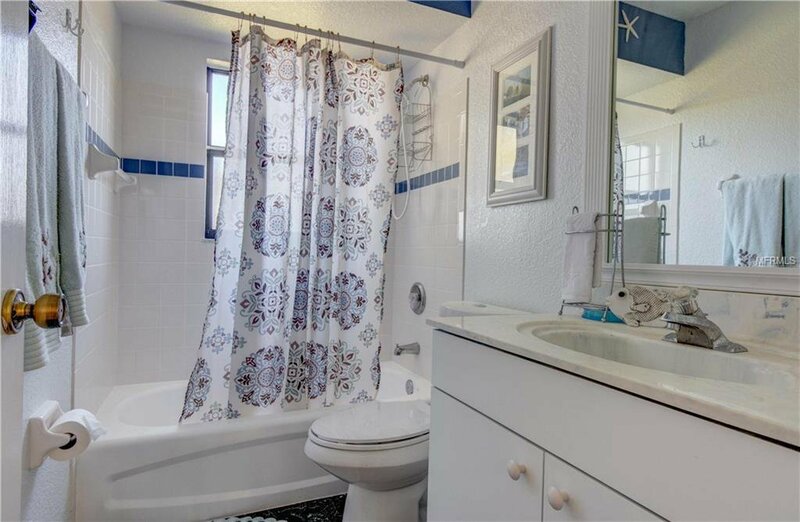 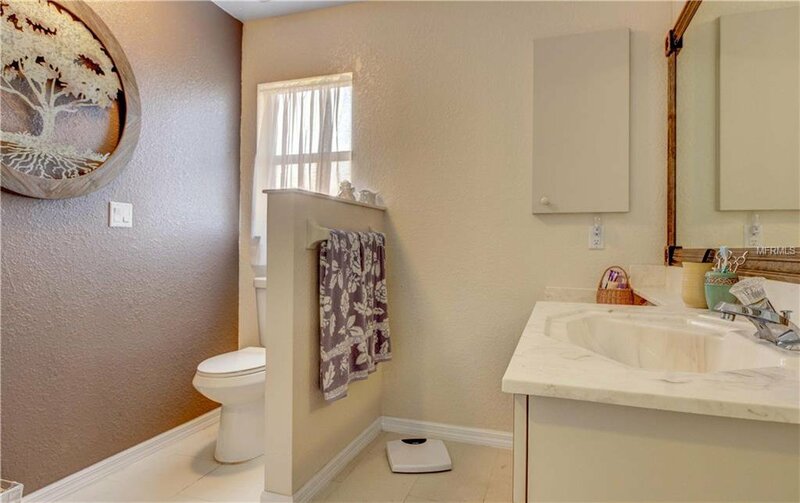 This deed restricted community is conveniently located just 4 miles south of historic downtown Punta Gorda and is where you’ll find this lovely 3 bedroom, 2 bath POOL home w/over 1600 square feet of living space & a 2 car attached garage on a cul-de-sac DOUBLE LOT with sewer and city water. 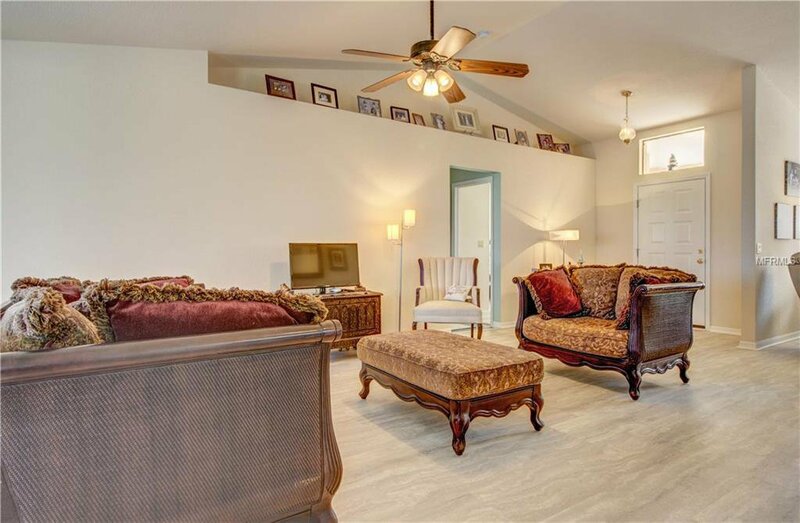 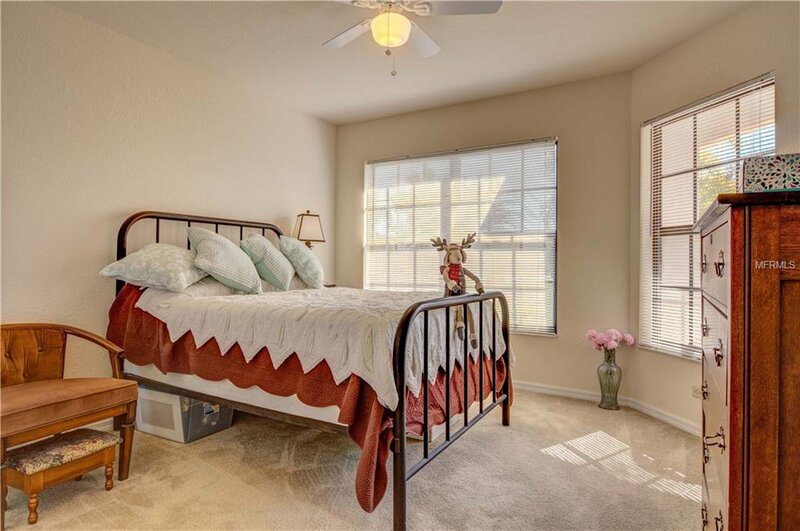 Upon entering, you will love the spacious feeling that comes from the vaulted ceilings in your large Great Room! 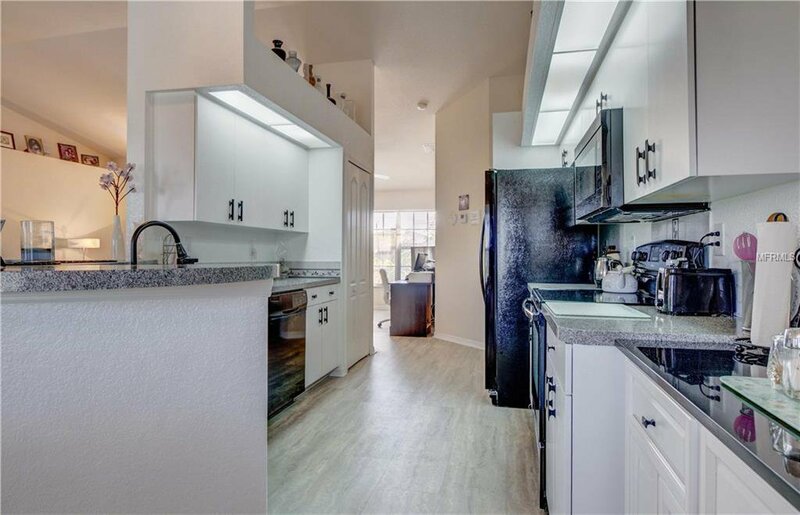 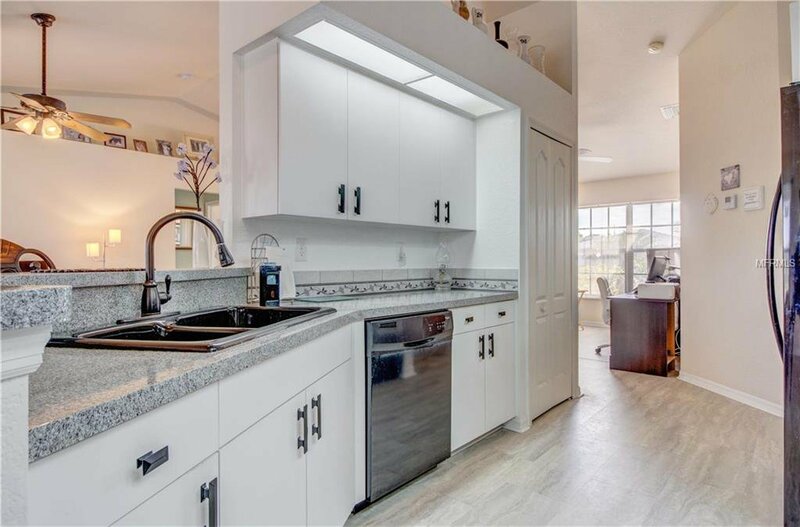 The large eat-in-kitchen features abundant counter & cabinet space, a breakfast bar, closet pantry, plant shelves, double sink, coffee bar, tiled back splash accent & BONUS all the kitchen appliances are included in the sale! 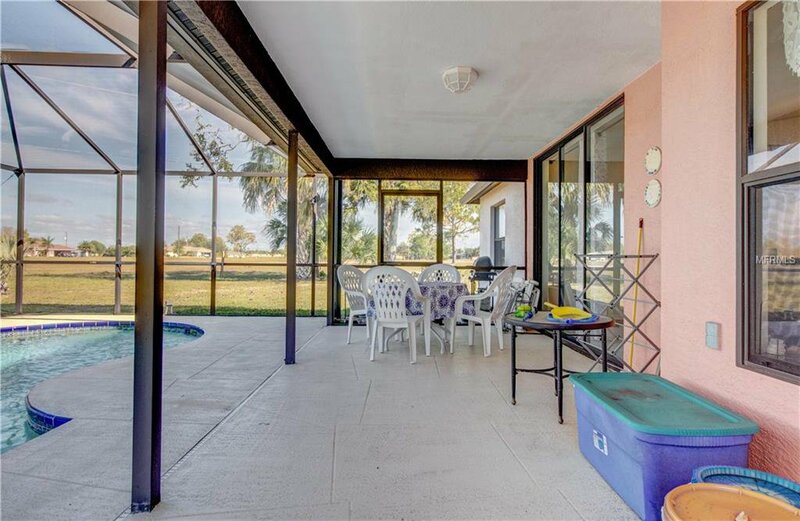 Enjoy your serene backyard view from the breakfast area - a great spot for enjoying that morning cup of coffee. 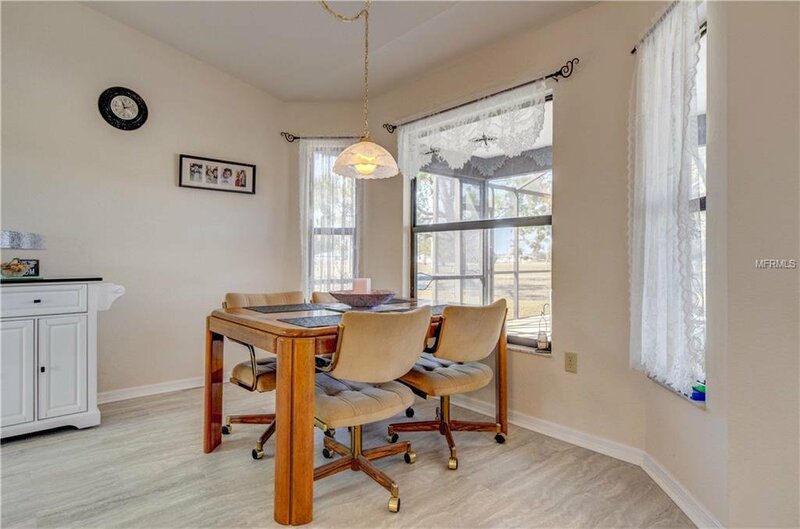 The separate dining area w/it's large windows & natural sunlight beaming through could also double as a den or office space. 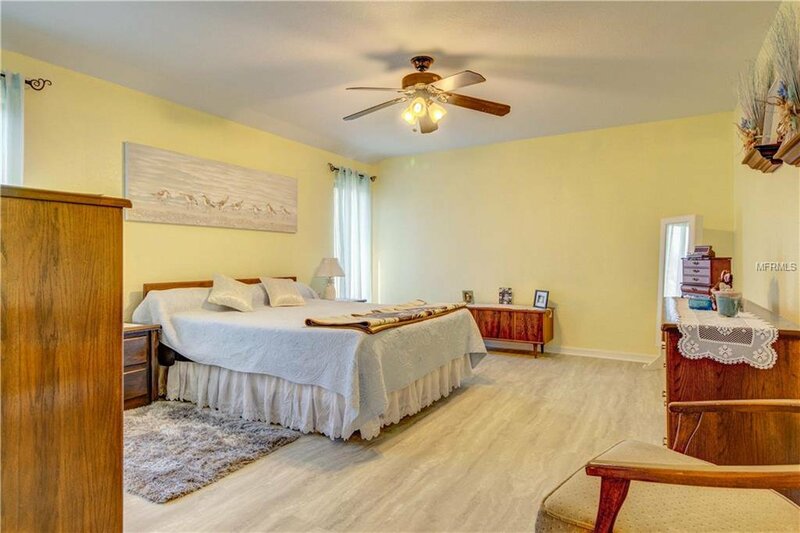 There is NuCore waterproof flooring in Master bedroom, Kitchen, Great room and Dining. 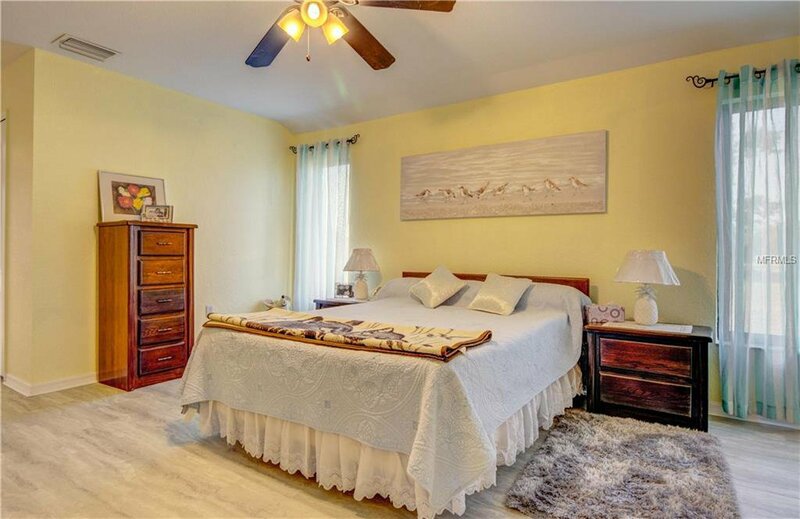 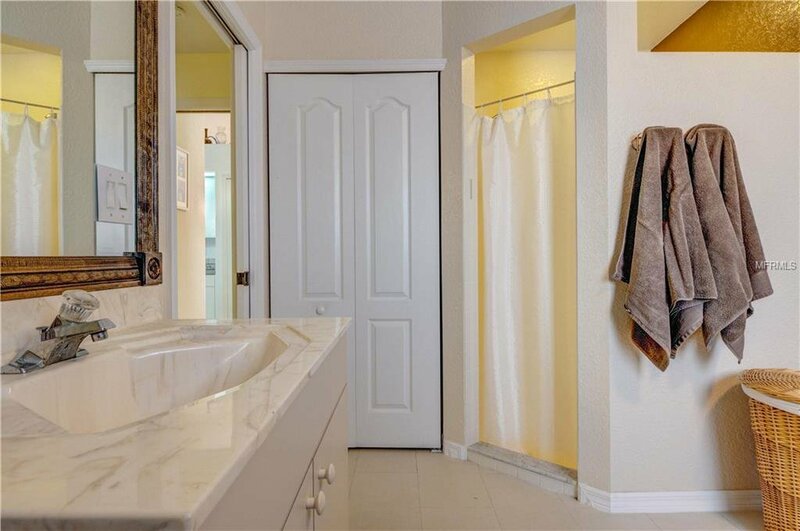 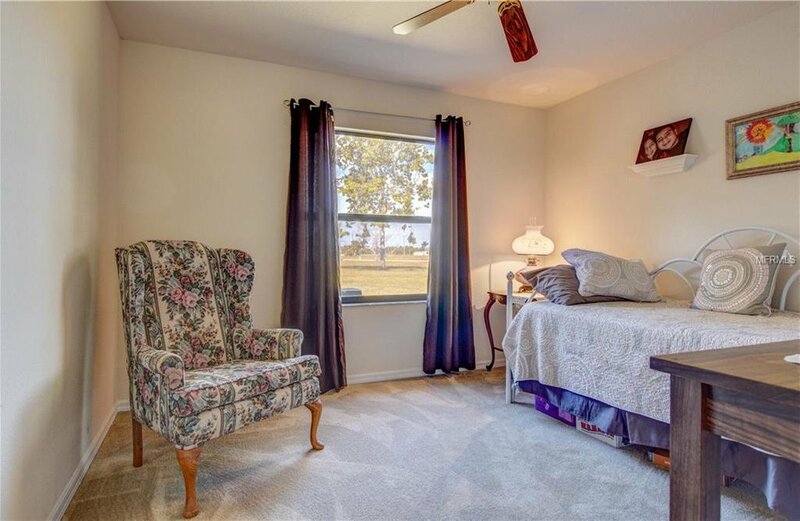 The large and spacious Master Suite offers a comfortable living space with a walk-in closet & a nice vanity space w/a make-up sitting area to get ready for those nights out in Downtown Punta Gorda! 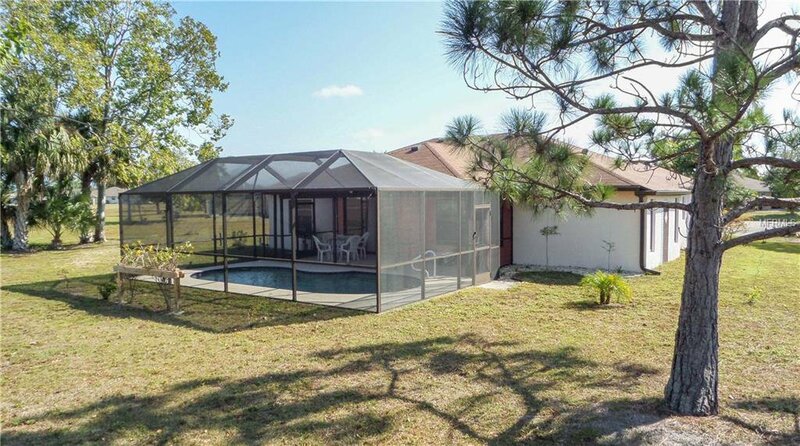 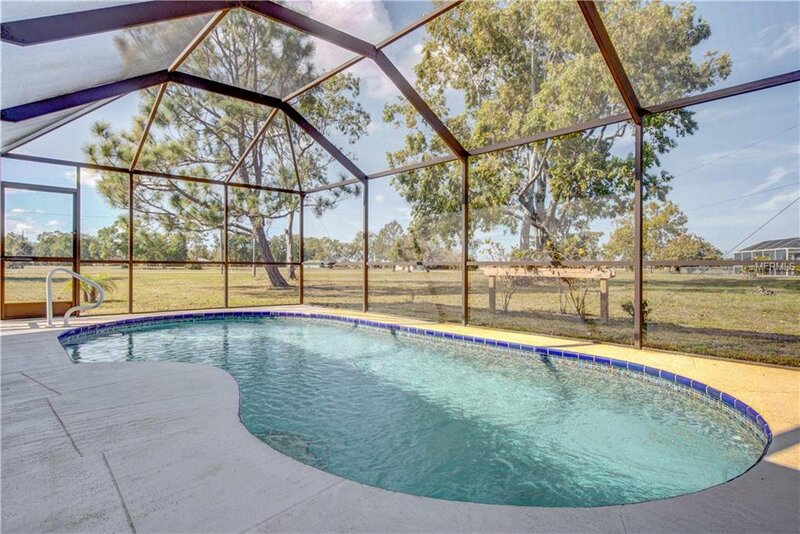 If you like spending quiet time outdoors, open the sliding glass doors in the Great Room to the screened in Lanai, where you can enjoy the Florida Weather, watch the Sandhill Cranes or take a dip & cool off in your private pool!